I have tried many tortilla recipes but somehow they never turned out the way I wanted them to. This recipe is perfect, tortillas just the way I like them. I am very stubborn, especially when it comes to foods that I like. When I decide to make something from scratch , I do not stop until I come up with a perfect recipe. I never quit in my quest for good food. 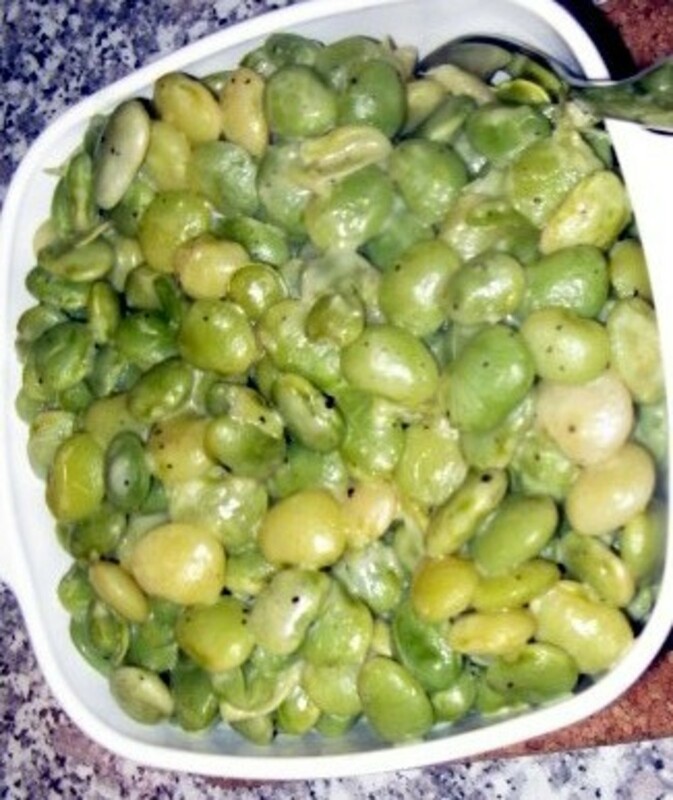 This particular recipe took many tries to perfect. In Croatia tortillas are pretty expensive compared to the US. 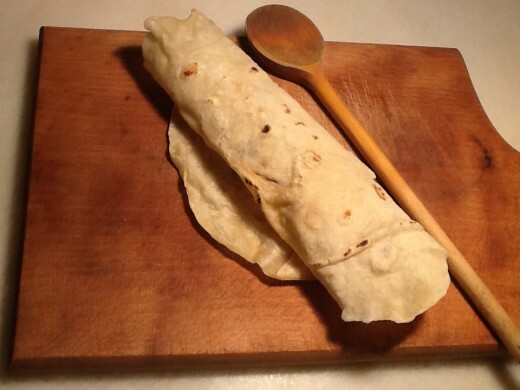 Not only do home made tortillas taste better, but it is also more cost effective for the budget conscious. Tortillas are originally made with maize flour. and tasty with loads of different ingredients. You can wrap tortillas with sausage and have them with chili or vegetables, stuff them with chicken or beef. Make burritos, chimichanga, fajitas , tortilla soup, pretty much anything. Your imagination is the limit when it comes to ways to eat tortillas. In India they have a similar flat bread called chapati , which is normally eaten with dalcha or curry. Chapati is also a good flat bread , it's a bit tougher and more floury then a tortilla. Homemade tortillas are easy to make and they store very well. Just freeze your tortilla and it will keep for ages. I like to make about twenty tortillas at a time and freeze them. In case of emergencies, such as friends coming over unannounced in need of a quick meal, your kids bring their friends over and they get hungry. 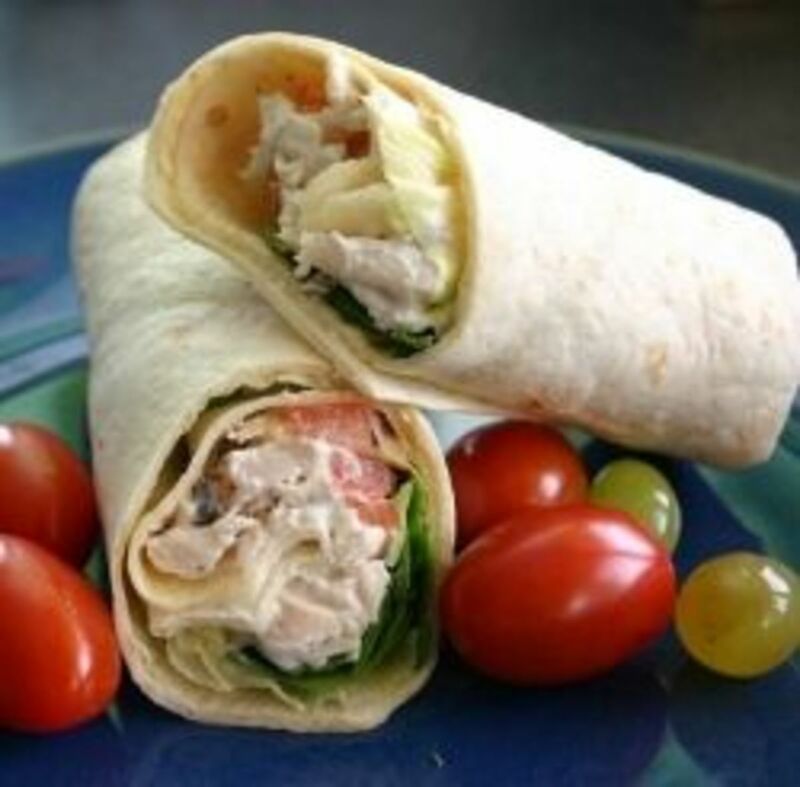 You yourself get back late from work, and don't feel like cooking, just heat a tortilla, throw in some cold cuts, tomatoes , lettuce, a good sauce, and that is all you need for a quick and healthy meal. If you like tortillas, I hope you try this recipe, super easy and quick. 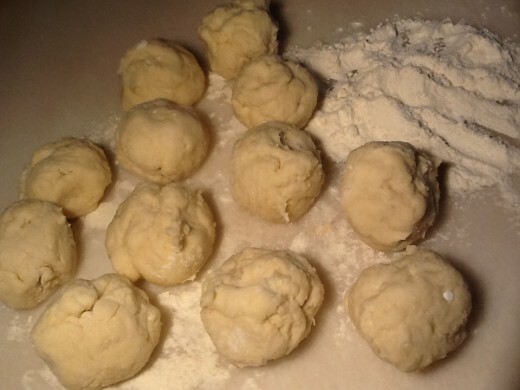 5 cups plain flour +1 cup for rolling. Pour the water into the flour one cup at a time. Mix the water into the flour and add another cup, continue this process until you have used up all the water. 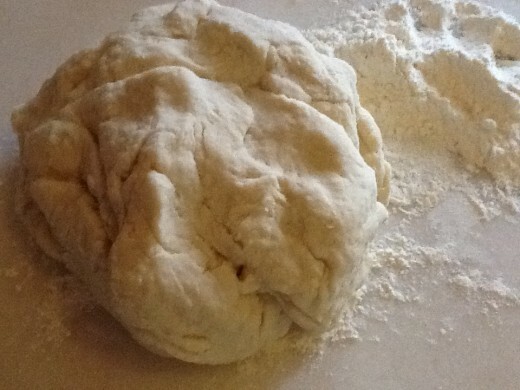 Kneed the dough for about one or two minutes. Leave in warm place for ten minutes. 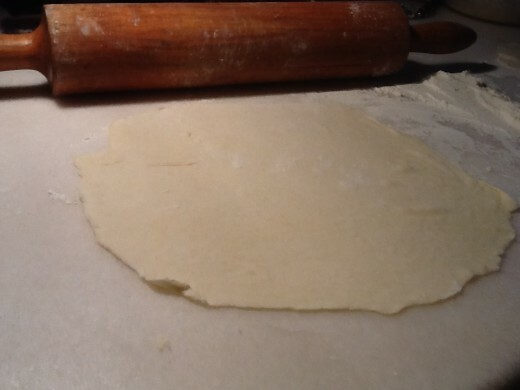 Into a 12 inch circle, be sure to add a little flour on the top and bottom of the tortilla while rolling, so that the dough doesn't stick to your rolling pin or the table. Continue until all 12 tortillas are done. Heat a non stick frying pan and cook one tortilla at a time, about a minute or less on each side. 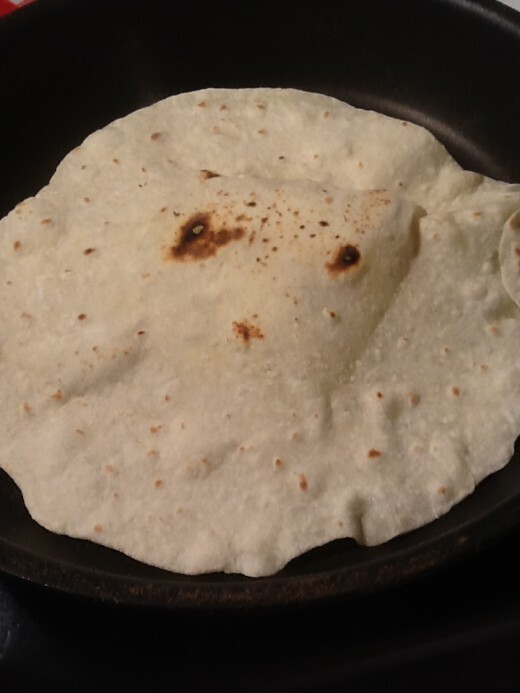 You need the tortilla to have light brown spots on both sides. It is very important not to overcook the tortillas, otherwise they will be hard and unbendable. To store tortillas, after cooking, cool and freeze. Hi, To Start Again, thank you. I will definitely be trying this! We eat a lot of tortillas- thanks for posting! Hi Wildlifeofbd, It's great that you are making your own tortillas now. 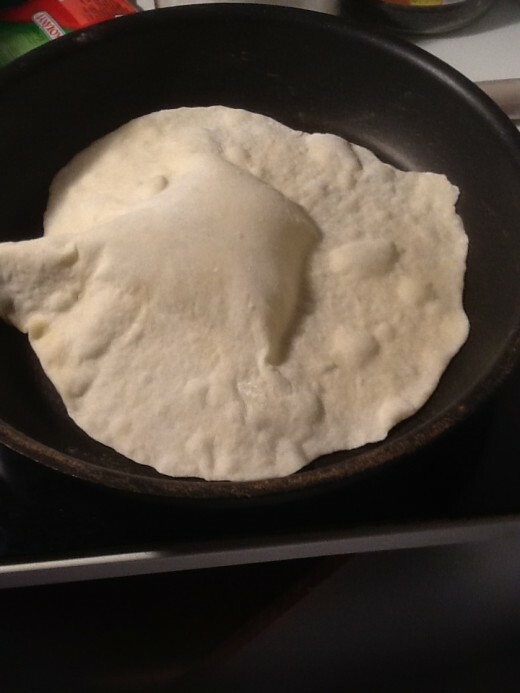 I can now make tortila. It is so easy. Thanks for the article. That sounds really good, now where do I get guacamole in Europe, lol. Thanks for commenting, hope to see more of you on hubpages. 'Chapati! ', that's exactly what came to my mind when I saw this first. The only thing which is not there in a Chapati is baking soda. I guess that's what makes the tortillas softer. Otherwise, they are exactly the same. But there are variations of Chapati which use baking soda. After having tried numerous types of bread, I can't help but think of just cramming this with some corn, guacamole, onions, chick peas and a hint of hot sauce, and then gobble it down! Hubpages is great, I am sure you will like it here, its a Community of very nice people. I am making these this weekend! This is a definite "Why didn't I think of that?" My first night on HubPages and I got the answer to a question I didn't even know I was asking. Thanks! Your tortillas look beautiful! I always try and make my own, and they never look that good! 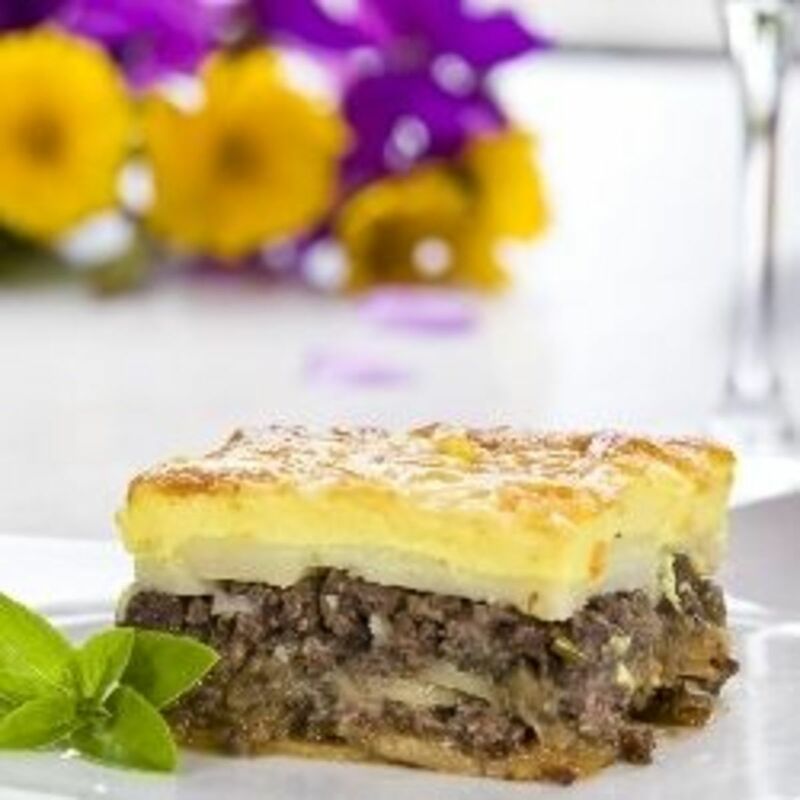 Definitely going to give your recipe a try! :D cook to me ??? Thank you FullOfLoveSites, It is really lots of fun to make. I am going to make this. Pinned! Nice Hub! Going to have to give it a try! Voted up and shared! 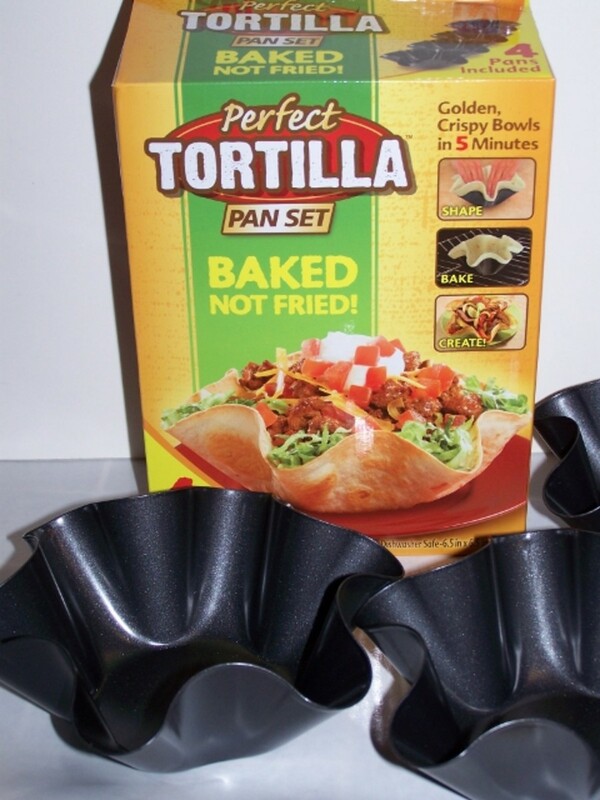 I have always wanted to make my own tortillas. 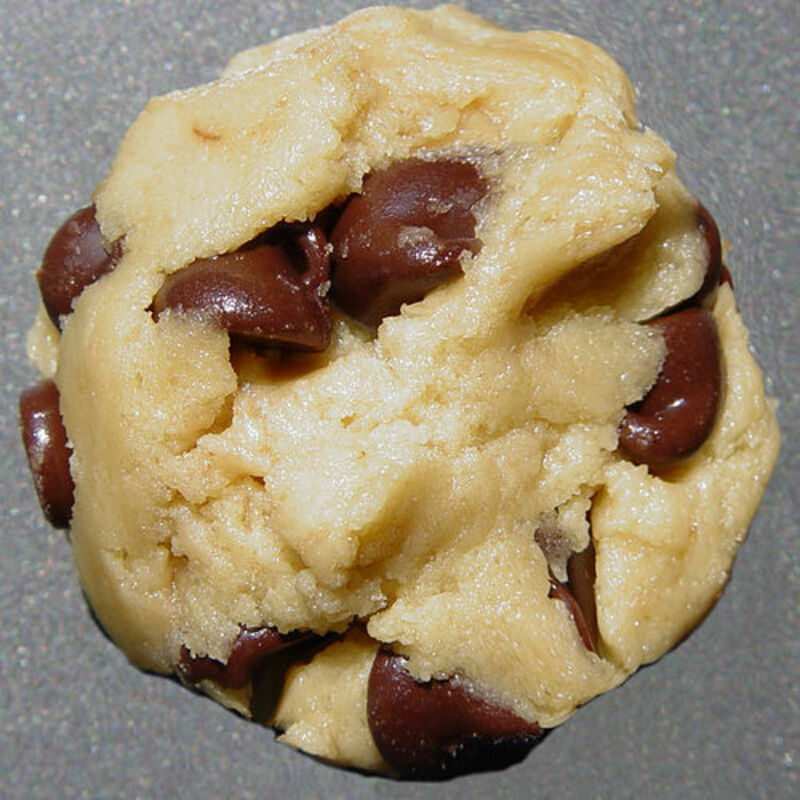 This recipe seems very easy and pretty much foolproof. Thank you for sharing!